I’m not even going to give an overview of this one, because you need to go listen to it. Just know this - if you are not putting as much energy into understating the acquisition of skill as you are into your programming, then how do you expect what you program to manifest into improved performance? Understanding the power of variability is something that has fascinated me over the last 8 years or so. This pod is a great introduction for the curious, a solid primer for those already familiar, and a great reminder for those already deep into it. I don’t see enough sprinters treating a competition as a competition - i.e. a competitive battle against other athletes. Understanding the weaknesses, the strengths, the race models, the biases, and the tendencies of your competitors will better prepare you for the competition. This is obvious. Without this understanding, you are unaware not only of the opportunities that may present themselves, but also the opportunities that you may present to your competitors. Coaches - understand that you play a significant role win this also. You are the General. Sending an athlete out to a competition without the necessary information is akin to sending your soldiers into battle with no plan. Every competition is an opportunity to get better, or get worse. With no strategy, and no objective, you are tipping the scales toward the latter. Don’t be the coach that sends an athlete into battle without specific preparation. The best coaches, the best teachers, the best communicators - ALL have the ability to distill complex information into relatively simple language. The objective is simply to get athletes moving more efficiently. The means in which we do this differ across therapists, coaches, sports, specific scenarios, and objectives. Another is the ‘autonomous’ model (active), where the responsibility is solely on the athlete (so well communicated and applied by Mobility WOD). Most high-performance populations will exist somewhere on the continuum between the two. I will try to support good work when I see it. That’s the whole point of this series, in fact. And I will share my thoughts on whatever has been rumbling around inside my brainpan during the past week. What I generally will try not do - on this platform, or otherwise - is make judgements and speak out publicly about things I don’t have sufficient understanding of. I respect that words matter - and in this little corner of the world, my words matter. So when I see the above tweet from Vern - a respected industry leader, if disappoints me. Its wrong. Vern lacks the perspective from which to speak intelligently here. Created to make the athlete ‘dependent’ on the treatment. 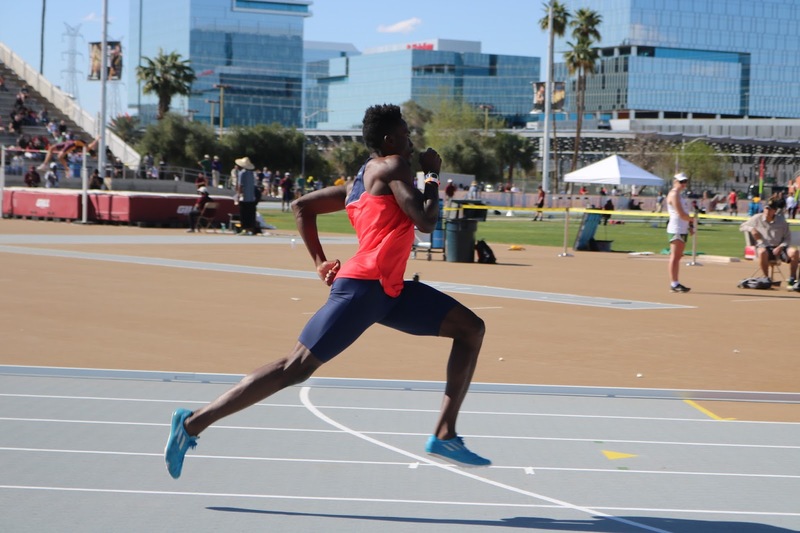 Often, therapists and coaches can use such an opportunity to ‘validate’ their reasons for being at the track; not comfortable with the sometime necessity of passivity, they allow their egos to inform their process. Instead, performance therapy is used to hold the athlete more accountable. With daily intervention, the coach-therapist has constant information about the athlete’s tissue, and can better recommend ‘homework’ (such as stretching, foam and ball rolling, hydro-therapy, etc.) so the athlete can begin to take more responsibility in their preparedness. The goal of performance therapy is to reduce the amount of time needed on the treatment table - not to increase it. A replacement for other - more traditional - forms of therapy. It is not simply moving the treatment room to the ‘track-side’. Like I said, I wrote this over five years ago, and while my thoughts have matured somewhat since, the above remains true. But there is a corner of the internet that somehow thinks differently. Somehow - even though they have never seen it implemented within our system, they know exactly what it is, and that it is dangerous. And that it makes an athlete ‘dependent’. Vern has never been to ALTIS. He never came to London when we were there. That covers the last 8 years. As far as I know, prior to that, he never spent any time with Dr Gerry Ramogida at his practice, nor Dan Pfaff at his (or if he did, it is long ago), and definitely not at mine. So not sure how exactly he knows that our use of performance therapy leads to athletes becoming dependent upon therapy. We develop biases - I understand that. Your bias may be anti-performance therapy. Cool - you are entitled to this bias. Do you have the required information to offer a reasoned opinion? Do you have the required information to offer it publicly? Will what you offer add to the public conversation? i.e. will it be useful? Is it offered in a respectful manner? If your words do not improve upon silence, then just keep them to yourself. Otherwise, it is about you. And you can have a beef with the nomenclature. We use it as it speaks to the objective of the ‘therapy’. All are necessary components in the health-optimization of the athlete. 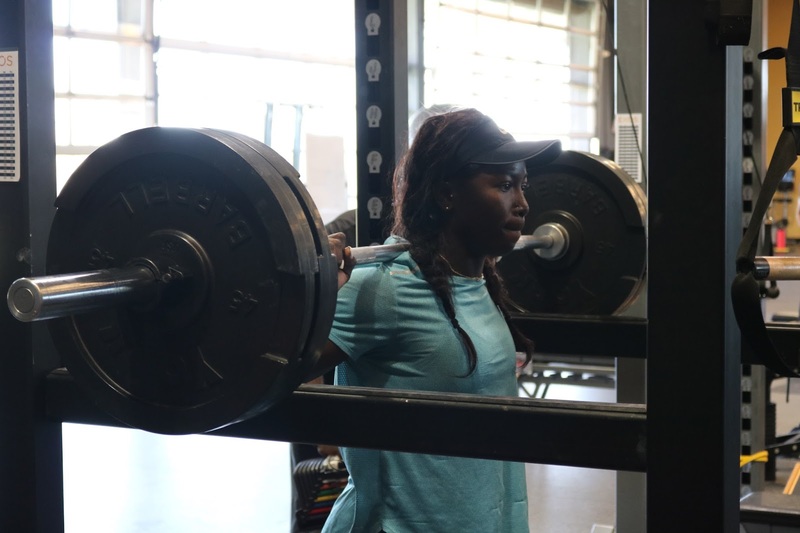 Ignoring any of these is fool-hardy for the high-performance coach-athlete, but I feel that ignoring the performance-form is the worst mistake, as a lack of performance therapy leads to an increase in the importance in the other forms (i.e. better performance therapy leads to more efficient movement, better optimization of training session, less systemic load, less movement dysfunction, etc. - all having a positive knock-on effect for regeneration and rehab). So - to sum: therapy can have a performance objective, a rehabilitation objective, and a regeneration objective. By performing therapy at the sporting venue (side of a tack, or otherwise), and periodically intervening in the practice, we are trying to positively affect the performance. Not sure there is any controversy in that. But still - I’m sure some will find some. "Yes, there are a few people who are mendacious, who are not seeking what you're seeking. And yet, most of the time, there are plenty of good people who disagree with you--they want a good outcome, but the narrative they bring insists on getting there in a very different way. They have different glasses on and are using a different map as well." Everything is an N=1, because everyone does it differently. In the UK, for instance, injuries were reduced from over 30% of National team athletes being injured to less than 10% over three years. Multiple factors, obviously, but the change in the model is probably one - as many can attest to. 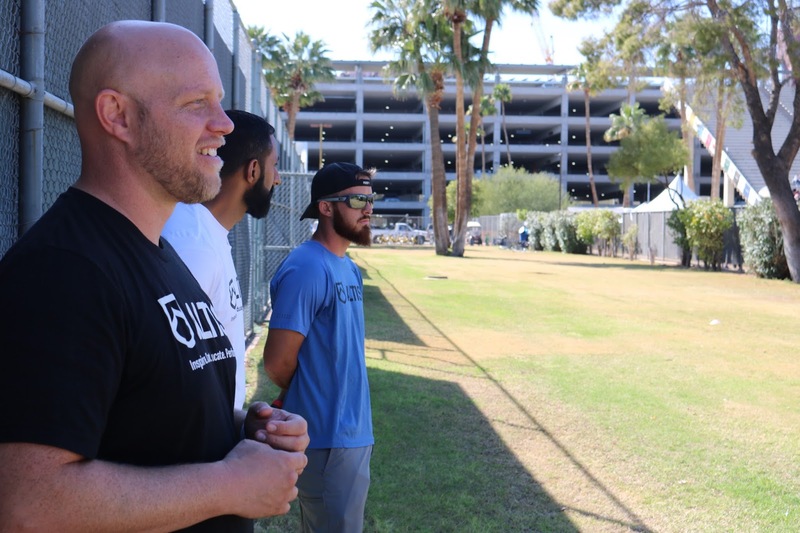 The being said, there are no guarantees that a Performance Therapy model will be superior to a more traditional model; it assumes a minimum standard of both coach and therapist. A bad therapist on the side of a track is still a bad therapist. 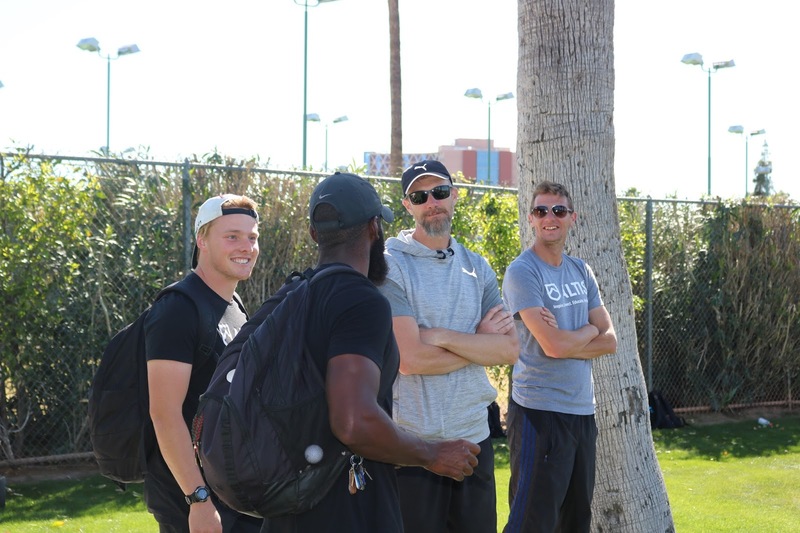 It has been my experience that a good coach and a good therapist - integrated within the performance environment - can aid the athlete(s) in improving movement efficiency, optimizing practice, reduce injuries, and ultimately improve performance. What skills will a History degree from Cambridge give me? gaining the confidence to undertake self-directed learning, making the most effective use of time and resources, and increasingly defining one's own questions and goals. These are valuable skills in themselves. They are also highly sought after by employers. Well-qualified History graduates from Cambridge have no difficulty in getting good jobs in a very wide range of occupations - in business and finance, in public administration, in journalism and broadcasting, in teaching at a number of levels, or in research-based careers of various kinds. History is not as obviously vocational as some courses, but it combines an excellent training in vital skills with a high degree of interest and enjoyment. The IOC faces new criticism over its handling of the systematic doping program Russia orchestrated for its top athletes during the last few years. The new wave of accusations comes from the filmmakers of "Icarus," the feature documentary movie that won an Oscar in its category on Sunday. "Icarus" has played an important role in uncovering the Russian state-sponsored doping program. Its director, Bryan Fogel, had intended to make a film about the impact of self-administered doping on his amateur cycling efforts, but during the research he came across Grigory Rodchenkov, the former head of Russia’s anti-doping program. The stumblers - a failure to post out of the start.